Home | About Us . 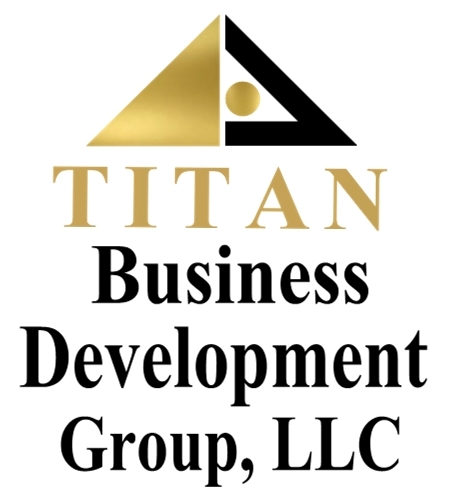 TITAN Business Development Group is a professional, licensed, innovative and energetic business development firm located in Flanders, New Jersey. We work closely with business enterprises and management to successfully create definitive, measurable and sustainable results, challenge their visions and help them become titans in their industries. Aside from working with our clients to develop comprehensive, strategic solutions, we also offer business and executive coaching as well as results-driven training, including personal and professional development. The TITAN way is much more than the right steps at the right times, it is also a highly collaborative, professional, respectful and effective approach to impacting our clients in a fashion that empowers them to turn ideas into clear visions and transform those visions into reality. The TITAN way is about expanding one's definition of achievement and success - and surpassing the rest of the pack. This site is best viewed in IE 9 or above and 800 x 600 pxl.